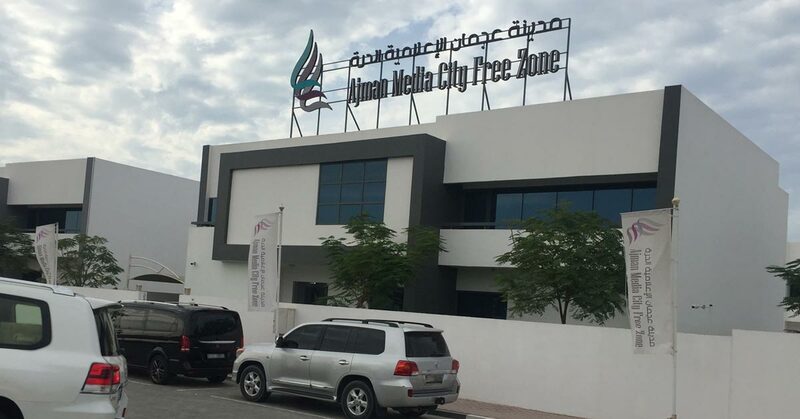 The Ajman Media City Free Zone recently started in UAE. Ajman is one of the fastest growing city of UAE. The city of Ajman has known as the industrial hub of UAE. Therefore, It has a huge scope for factory and industries. Ajman Media City Free Zone offers easy company set up. Above all, It allows multi-activity in one License. The AMCFZ welcome Business owners to start a business in UAE. Thus, it enables the world-class business environment. Ajman Media City issues All license to operate a business in UAE. WHY START A COMPANY IN AJMAN MEDIA CITY FREE ZONE? Start your own business starting from AED 8,500. Most importantly cheap visa packages. Get 100% Foreign Owner Ship. Online registration portal. As a result, A license issued within 24 hours. The quick and simple online process. For example, it has the fastest visa services. Once you get your license. After that, Open a bank account in UAE.